We don’t just blog, we also produce podcasts. Have you see the posts here on the website? Want more info on it, well, then read on! BJ and BIG Rich are just a couple big nerds when it comes to the the stuff they love, like comic books, science fiction and the media that relates to them. Hence why they have their own podcast all about it. If you like the same stuff they do, then you want to listen to this show. Listen to George B as he plays music that didn’t get it’s fair due on the radio. Sometimes weird, sometimes nostalgic, sometimes a theme that tells a story. 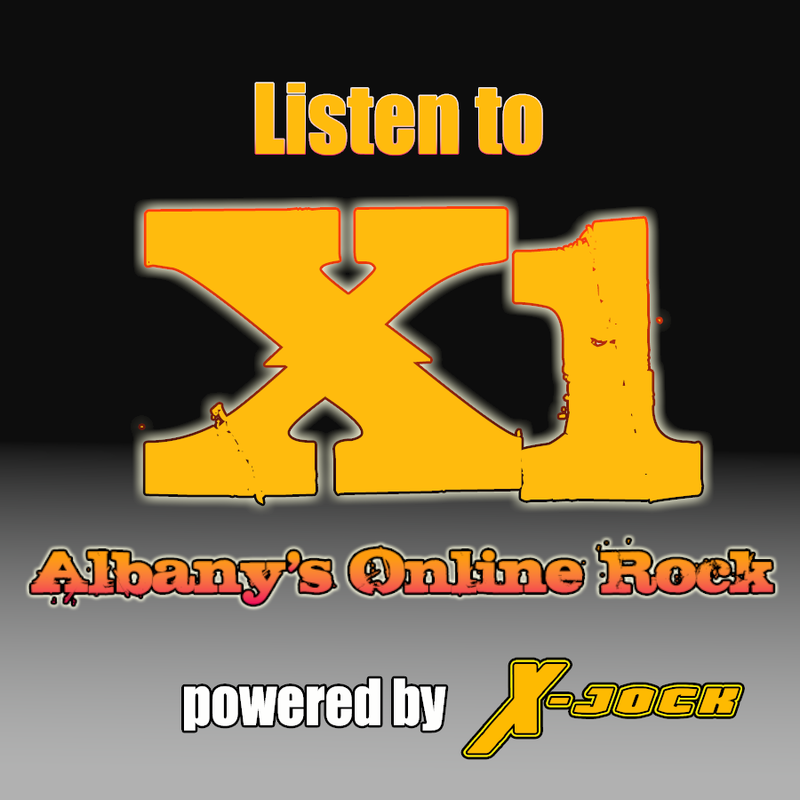 Listen to George every Friday night at 9pm on the stream. Want to send George a note or a request? Fill out the form below. You will probably get a podcast like The X-Cast. Listen to BIG Rich, Monte, and BJ talk about the latest news and give their own spin on it all. Sometimes it’s profound, but mostly it just some over grown kids cracking jokes and saying what’s on their minds for the topic at hand. 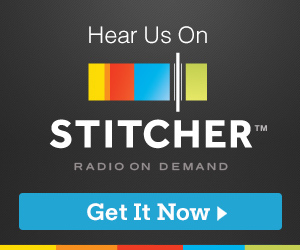 Listening to our podcasts is easy to do as you can listen to us on Stitcher Radio , Tunein Radio , or subscribe to us on iTunes. You can also find us on Podcastpedia and the Blubrry Podcast Directory. Plus you can like us on Facebook so you can stay up to date with new articles we post as well as new episodes of our shows. And follow us on Twitter, to join us Tuesday nights for our live tweeting of The Flash and Marvel’s Agents of S.H.I.E.L.D. Every Tuesday when a new episode is on, BJ Ragone and BIG Rich Lawrence will be watching with you and other fans and tweeting about show. It’s like a great big party online.